Axion Cotton - Επαγγελματική ένδυση, διαφημιστικά ρούχα και Μ.Α.Π. 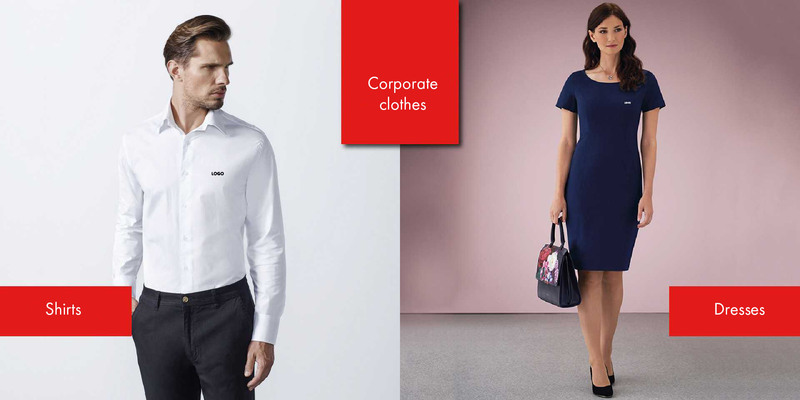 We produce special work-wear for all types of professions, according to the needs of your business. 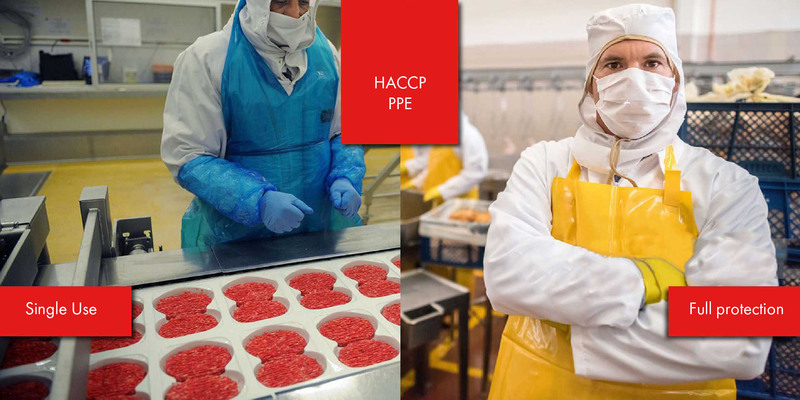 We supply a complete range of Personal Protective Equipment such as special clothes, safety shoes and accessories. We cover every need regarding promotional clothes, complete with your branding and marketing message. Axion Cotton is the official distributor of the Hydrowear line in Greece- protective clothes which can be 'built' by adding different types of protection! 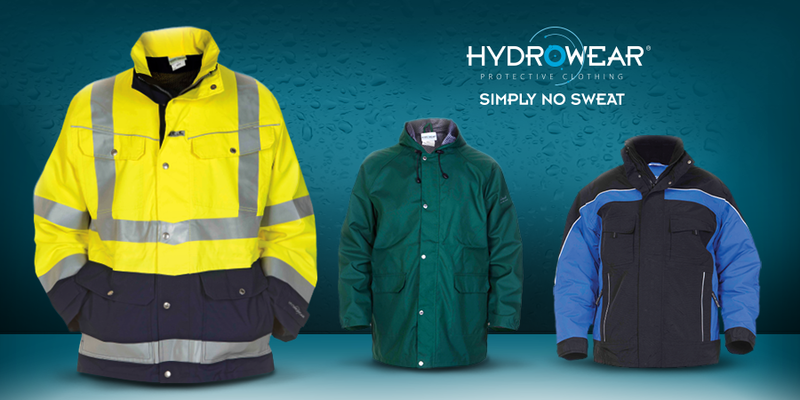 Hydrowear, is an independent family business which designs, develops and manufactures high quality industrial workwear and waterproof protective clothing. 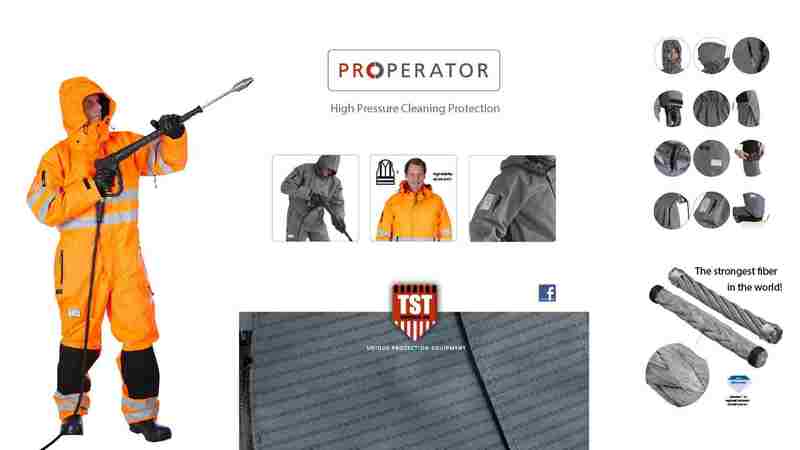 Their extensive range includes highly breathable waterproof clothing utilising the Simply no Sweat technology. The Simply no Sweat know-how is also extended in their fire-retardant anti-static, Multi Simply no Sweat range. 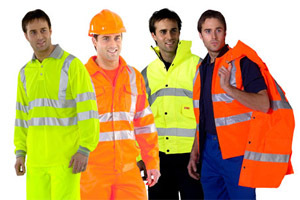 Furthermore, their collection comprises of Multi Norm garments and other quality high visibility clothing such as the innovative Glow in the Dark range.